This lovely couple is soon to be three four (including the dog of course!). 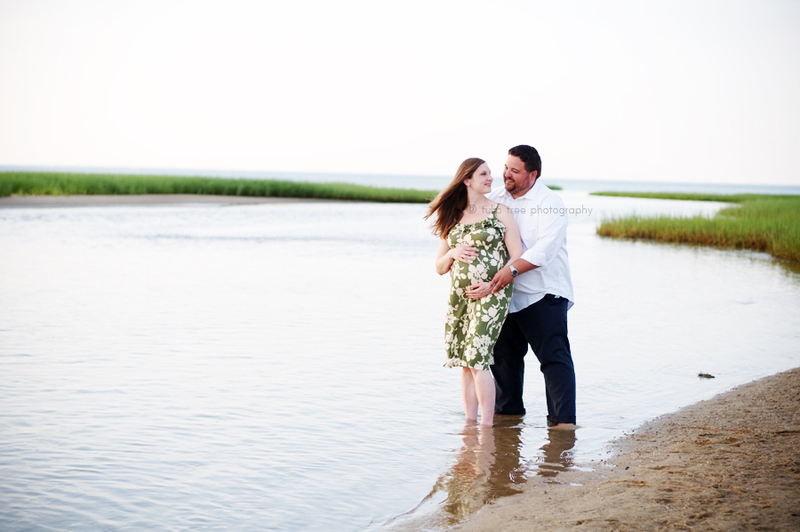 Christine and Tommy are vacationing from NJ and they Tommy decided what better way to take advantage of the beautiful Cape Cod beaches then to have their maternity photos taken there? They’re having a little girl and naming her Annie, and since I watched the movie Annie about 300 times when I was little, it’s obvious that I’m in love with that name! I secretly hope Annie pops out with curly red hair 😉 It’s only fitting that they brought along their gorgeous dog since Christine is a vet! 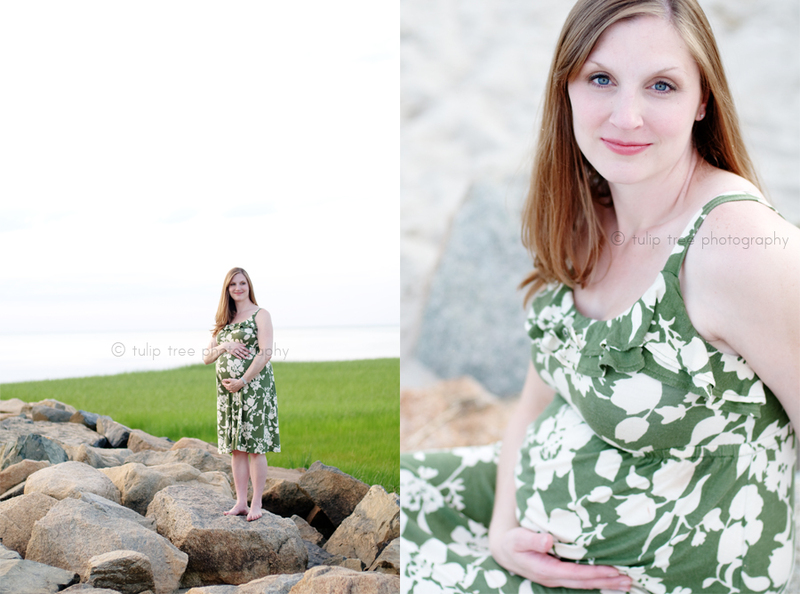 I hope you love Christine and Tommy’s pregnancy portraits just as much as I do! 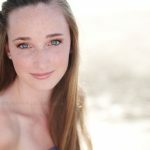 If you are interested in beach maternity photos or senior photos or family/children portraits then hit me up! 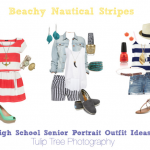 Email me: cait@tuliptreephotography.com or call me: 617-444-9039…enjoy!